Earn 244 loyalty points when you order this item. 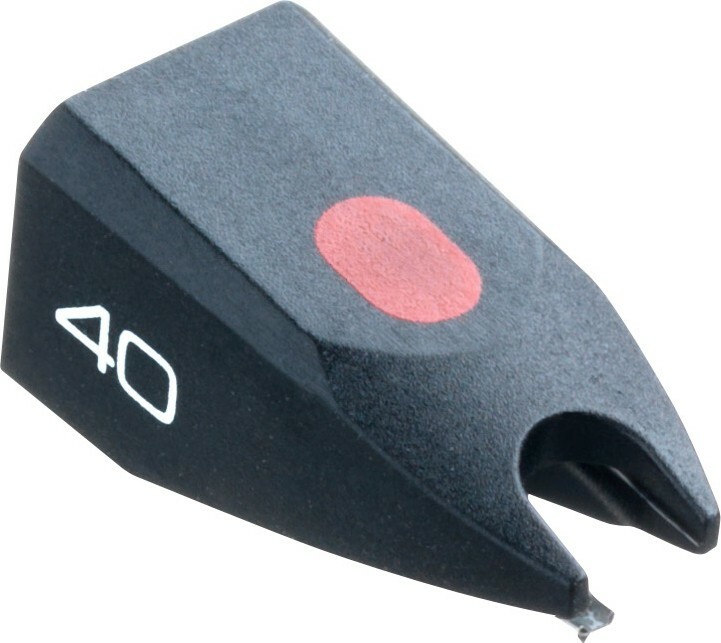 Ortofon Stylus 40 is the top of the range stylus upgrade for the Ortofon OM range - a musical and highly enjoyable choice that can be used with the OM 40, OM 40 GOLD, Stylus 5, Stylus 5E, Stylus 10, Stylus 20, Stylus 30, Stylus 40 or Stylus 78. A straight replacement for your worn or broken stylus. 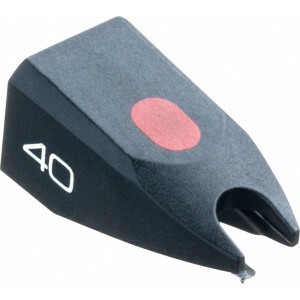 This sytlus is recommended for use with OM 40 and OM 40 GOLD cartridges.